Invisalign® is a type of orthodontic treatment used to straighten teeth. Records are taken of your teeth and scanned into a computer to enable a simulation of your treatment from start to finish. 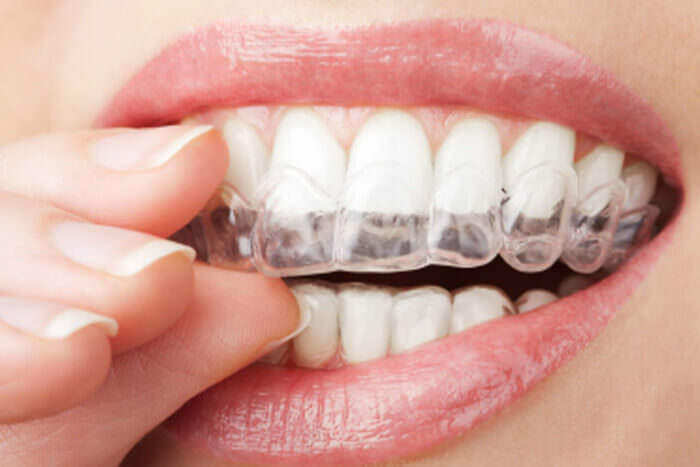 A series of nearly invisible clear plastic removable aligners are worn on the teeth, changing every two weeks for a new set to gently move the teeth to the final position prescribed by your dentist. Click here or call 09 379 7380 to see if Invisalign® can iron out the creases in your smile.